Following the right secrets will keep your hair extensions softer. If you face the challenge of keeping your hair extensions as soft as the day you bought them, there are simple solutions to follow. You may have noticed after wearing hair extensions for a while and applying hair products over time, they can become dry, frizzy and brittle, similar to having a “bad hair day” with your natural hair. The answer to maintaining the luster and softness of hair that didn’t grow naturally means taking these extra steps. Sebum, which is a natural oil transferred from the sebaceous gland to the hair follicles, is one of the secrets to softer hair. Since hair extensions don’t naturally grow from the root, you have to acquire this natural oil from specialized products that mimic sebum. With continuous wear and washing of your extensions, the sebum coating from the original hair will eventually dissipate. BlueMax Daily Refresher by RemySoft carries the sebum element. Its light natural oils lock in moisture and eliminate tangles. You can use it on a daily basis to bring life to your hair extensions. Even the best leave-in conditioners on the market will dry out before day’s end, but BlueMax will last all day long without further application. 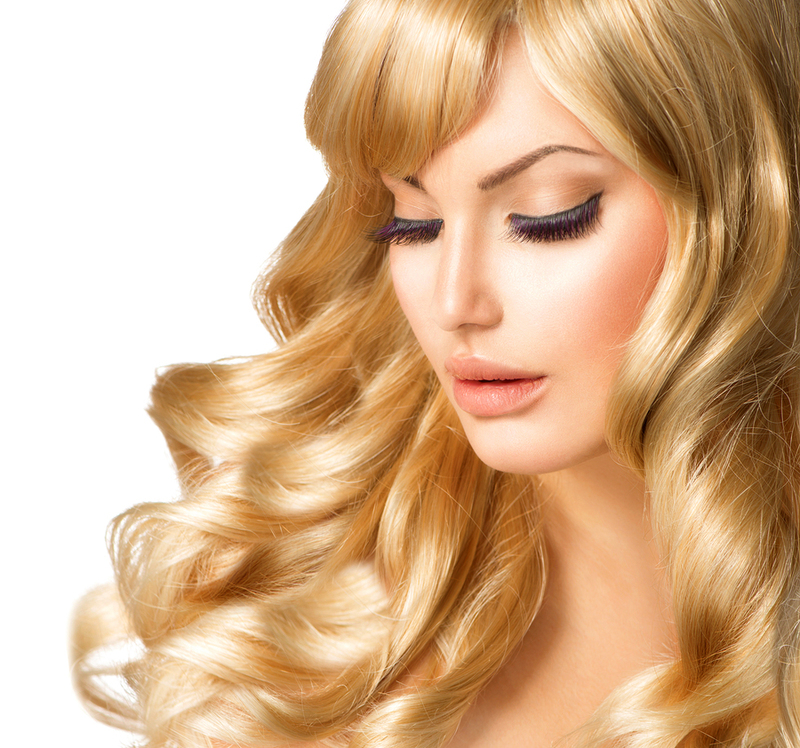 Another secret to softer extensions is contained in products with a silicone base. During its production phase, some hair extensions are coated with silicone, but this coating doesn’t last long. If you are looking for a product with no heavy build up, it is best to choose one with a silicone base. This is exactly what BlueMax Daily Refresher offers. This product is a light silicone-based spray that is specifically made to use between shampooing. It helps to soften and detangle any hair type, including hair extensions. It imitates products which contain sebum, producing natural oils and protecting the hair from exposure to UV rays. When you use this daily maintenance spray, it quickly smoothes the hair and acts as a guard against the damaging effects of nature. Your hair extensions will have a longer life span because the silicone base coating guarantees the elimination of tangles and prevents matting and dry hair. Another recommended secret to softer hair extension is Argan oil. Use it along with products containing a silicone base to achieve added softness. If you have to wash your extensions, allow them to air dry; never blow dry. Also, don’t wash your extensions on a regular basis because too much washing can dry out the hair. When you do wash, use the MoistureLab Recovery Cream by RemySoft. It is infused with BlueMax ingredients and is safe for colored hair. Used in combination with the BlueMax Protective Sealer, you will experience fully moisturized and conditioned hair with improved sheen and softness. Its antioxidant ingredient prevents the hair from looking faded and dull. The humectants and conditioning agents contained in the MoistureLab Recovery Cream will result in silky, soft hair. Your hair is a reflection of your personal image. If you want to maintain your hair extensions so they look like real hair, it is best to use products that will maintain that natural look. To learn more about the RemySoft brand and how it can help you achieve softer hair extensions, visit the RemySoft website.